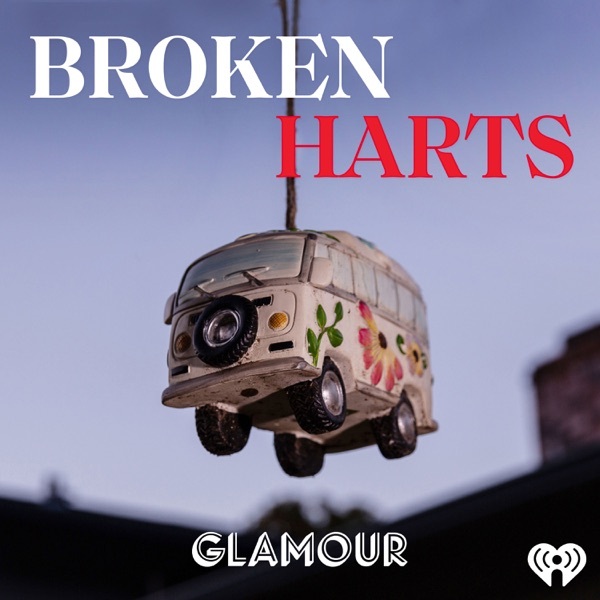 Discover Broken Harts "If Not Us, Who?" Jennifer and Sarah Hart adopt two sets of siblings in three years. Chaos ensues—with an undercurrent of something else. Something sinister.